This post was sponsored by the makers of ibi as part of an Influencer Activation for Influence Central. The makers of ibi sent me this for free. All opinions expressed in my post are my own. 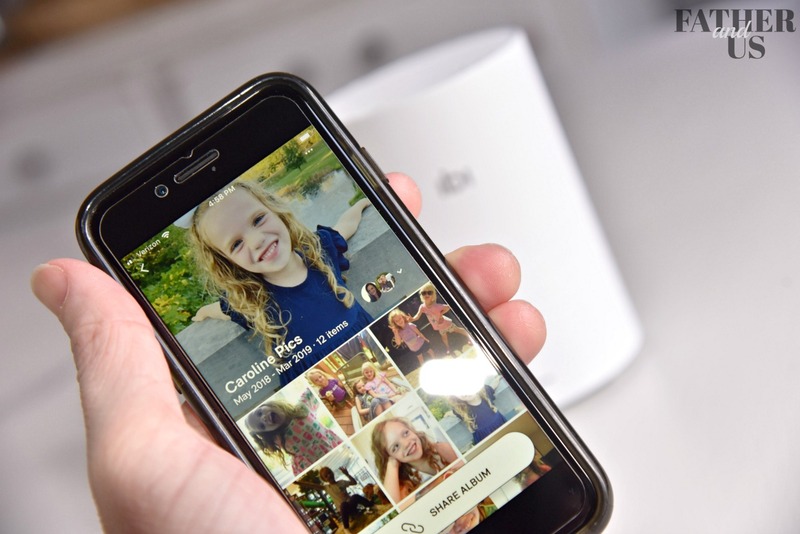 Capturing precious moments has never been easier, but finding the best way to store and share them can be overwhelming and confusing. Recently, I’ve had a chance to try out a new device called ibi. I set out to see how it can help me store, organize and share my digital media. When my daughter was six months old, I made a video of her climbing on our dog, Eli. Eli was a HUGE animal. 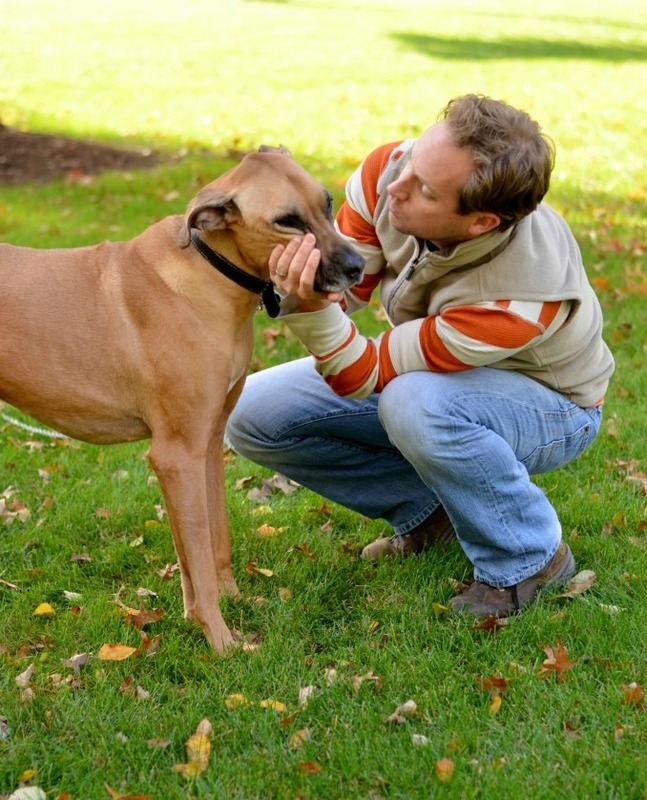 A beautiful Rhodesian Ridgeback, he was 120 pounds of muscle. But he was a kind and gentle dog and he never moved an inch, letting my daughter sit on his head, pull on his ears and poke in his eyes. It was a perfect video that captured a truly special moment. A couple of years ago, like all family pets, we had to say goodbye to Eli. So, that video always held a special place in my heart and I’d go back and watch it every so often. Recently, I went to watch it again and couldn’t find it anywhere. At some point in time, I imagine that I saved it on one of our devices. But, I can’t remember which one. Did I accidently delete it? Did we get rid of the device it was on? It seems like we are always getting new computers, tablets and phones. Or did cancel an account where it was posted? I’m not sure what happened, but it’s lost. With all the tools I have to create and save media, how could I lose a video that valuable? When I was growing up, we kept all of our family memories in the same place. They were in the drawer of a living room table in my parent’s house. Every single picture was put into that drawer and they sat there for decades. There was no order to them and going through them was like an archaeological dig. Every five years or so, I’d look through them and find the older Polaroids at the bottom and the more recent pictures at the top. I used to love to look through the memories stored in that drawer. And, whenever I wanted them, I knew exactly where they all were. Nowadays, it is crazy to think about the accumulation of all those photographs that documented all of those moments. For those photos to exist, someone had to have the foresight to bring along a camera, put film in it, take the picture and then bring it somewhere to have it developed. This seems like WAY too much work for a picture. Yet, here was proof that it happened time and time again, all right there in my parent’s drawer. Where Do You Keep All Your Digital Media? Of course, capturing moments is almost effortless these days. Most of us walk around all day with high quality cameras in our pockets. This reality has translated into capturing more of our kid’s childhood than ever before. But, if you ask me where all those photos are, I couldn’t tell you. Creating that memory of my daughter and Eli was SO easy. Buy why was it so hard for me to keep it somewhere safe? My online photo storage is scattered all around. Some of them are in my phone and some are in my old phone. Some are in my computer and some are in my old computer. A lot of them are on various social media accounts. I think my wife has an external drive with lots of photos on it somewhere, but I’m not sure where. This is exactly how I lost that precious video. Storage-To begin with, my wife and I need to decide on one place for photo storage, like a digital version of my parent’s drawer. We all know that different social media apps come and go, what will happen to our photos when they are gone? Did you hear that Myspace just lost 12 years worth of music on it’s site? 53 Million files?!?! So many songs that will never be heard again. So, we need photo storage that we have complete control over and that we know isn’t going anywhere. We also want something that makes it easy to upload media from lots of different places. Because, right now, all our media is in lots of different devices in many different locations! It also needs to be user friendly: we want to be able to categorize everything and be able to search for the memories we want. For this, I’m thinking of something OPPOSITE my parent’s drawer! Sharing- Also, my parent’s drawer didn’t work well for sharing photos. With today’s technology, video and photo sharing should be a lot easier. It is, but sharing photos is actually a little more complicated than it seems. Sure, there are photo sharing apps and social media accounts that can do this. But this process can get a bit messy. First of all, a lot of my loved ones don’t even have an account with Facebook, Instagram, etc. And, even if they did, this method of sharing still has it’s problems. While some moments are meant for everyone to see, there are others that aren’t. It should be easier to share specific memories with a specific group of people. This need is compounded by the fact that my wife’s family lives across the country, so having a system to easily share memories with them is incredibly important to us. 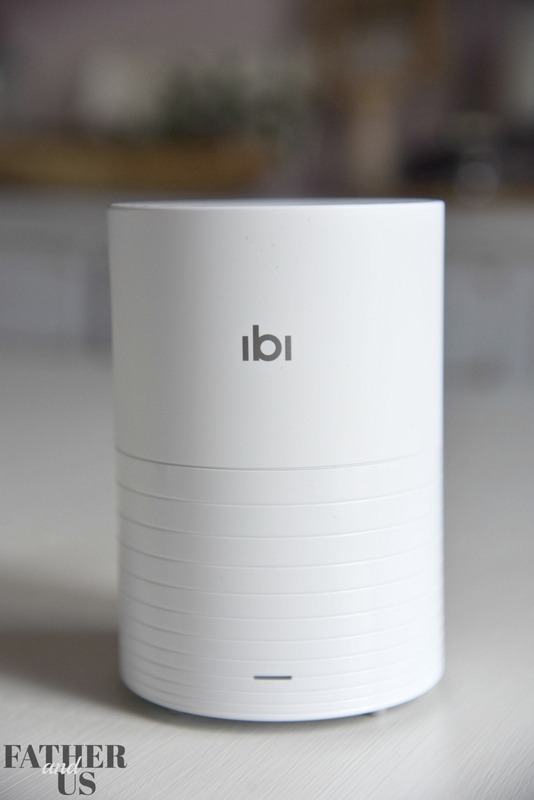 There is a new device called ibi and they sent me one to try out. I wanted to see if the ibi was able to solve my problems of storage, organization and sharing of digital media. Below is my experience with it. 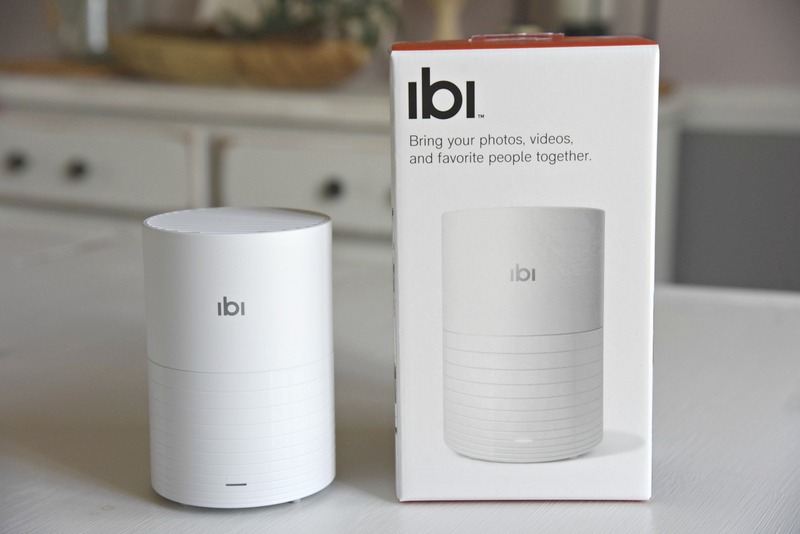 ibi is a smart photo manager that has the capability to bring your loved ones together by storing and sharing all of your special moments. Now you have one specific place to hold all of your photos and videos. Once they are they are there, sharing them with your inner circle couldn’t be easier! With my wife’s family living across the country, being able to share our lives with them from afar is paramount. 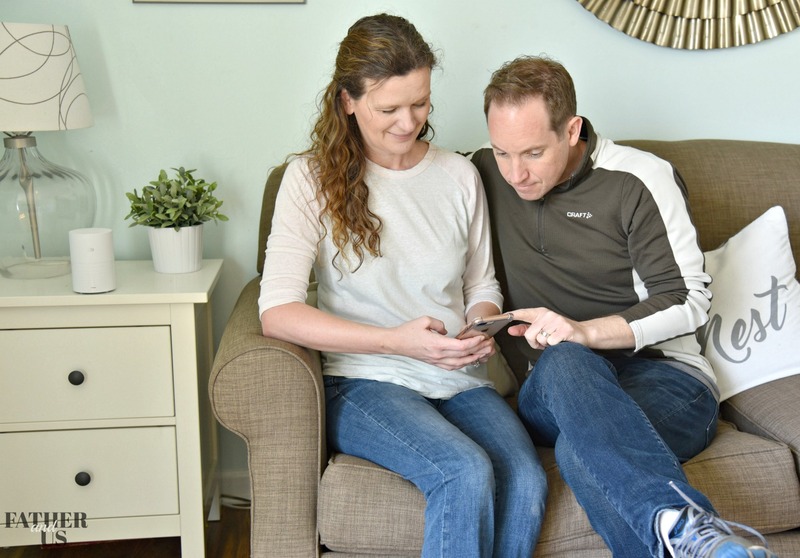 With ibi, all our friends and family can see what we are up to with the touch of our finger. They don’t even need an ibi device. They can access the content on their phone with the ibi app, a desktop or even a web browser. You can even stream you memories straight to your TV using Chromecast or Roku. How Does The ibi Work? The first thing that I did was to take the ibi out the box. The device itself it pretty small and won’t take up much space wherever you decide to put it. I’d say it’s about the size of a tall coffee cup. It is a simple, classy design with no buttons. There is just a power light, USB and power supply port. The instructions that it came with were also pretty simple: plug in the device and download the app. Once I did both of these things, I just followed the on-screen prompts to get my device discovered and onto my WiFi. About 45 seconds after initially turning on the device, I was able to begin to upload all the photos from my phone. It was really that fast. If you can’t upload them over WiFi like I did, you can also opt to plug your phone or laptop into the device through the USB port. I also really liked that I could access my social media accounts through it and download all of my pictures and video on the ibi. It seems like I’ve put the majority of my family’s pictures on various social media accounts recently. Now, I’ve got them all in one place that I have complete control of. The user interface of the ibi digital photo storage device was extremely intuitive. Even “tech-challenged grandmas” will be able to figure it out (not that I’m pointing a finger at any grandmas I know)! Once your photos are on ibi, you can do whatever you want with them. I decided to create an album with pictures of my daughter and I called it “Caroline Pics”. All I had to do was tap the picture(s) and move them to the album. 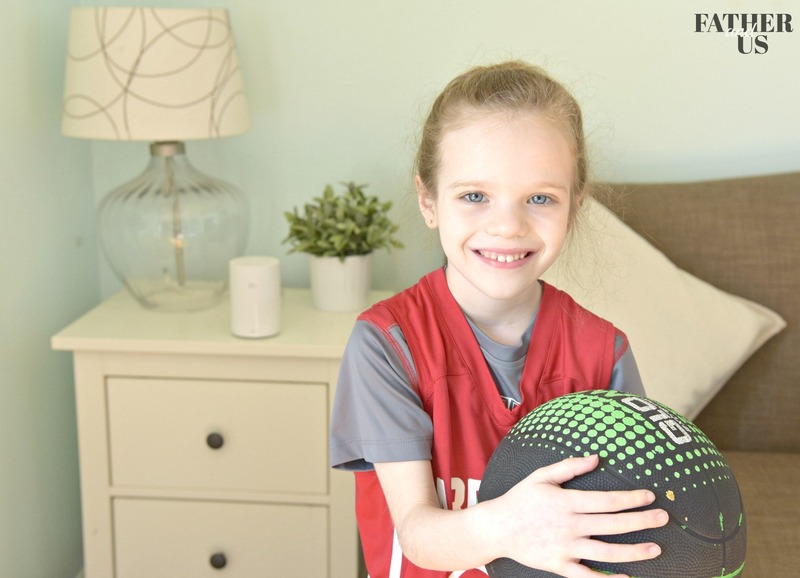 My daughter’s last basketball game and awards ceremony was coming up, so I wanted a place to keep all those pictures so I could easily share them with my in-laws. Once my album was created, it was simple to share it. There is a button at the bottom of the album that enables you to invite anyone you want to share. You can give ibi permission to access your contacts, so all of your friends and family should be easy to find. Just tap on the contact and it will send them an invitation via email! Another really cool function is that you can enable two different types of sharing. You can invite them to “view only”. Or you can invite them to collaborate, where they can add media to the album as well. My wife got the email a couple of seconds later. She clicked the link, followed the prompts and was soon looking at the album I had created. Now she can put all her pictures and videos of Caroline into the folder. We are well on our way to blissful organization! Now, all we had to do was send an invitation to her family. The sharing abilities of this device has some really cool applications. Group events like weddings would be perfect for this. Remember when there would be disposable cameras at each table? No more. Now you can send an invitation to collaborate to everyone on the guest list and have a mountain of memories stored in one place forever. Any number of other events would work great for this too: birthday parties, retirement parties and graduations. Now you can share exactly what you want with exactly who you want. With my in-laws living so far away, it is so important to my wife that her parents are able to observe all of the special moments of their grandchildren’s lives. I really think that ibi is going to help us do this. 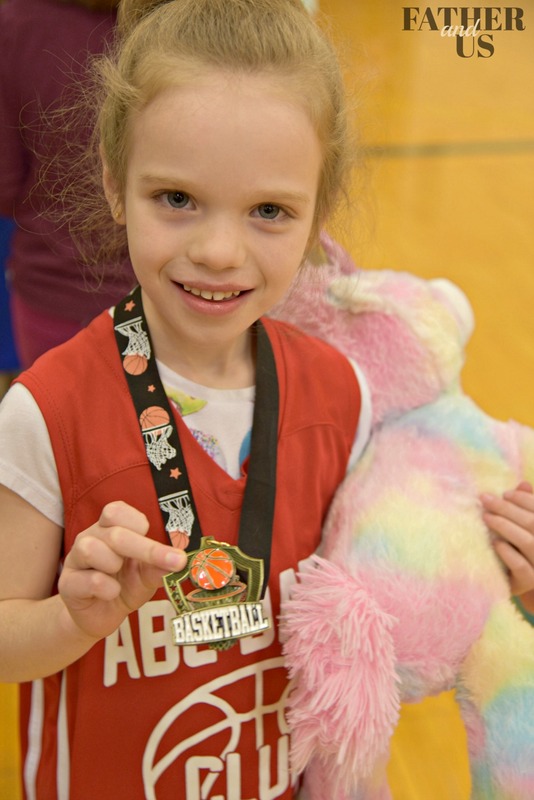 We went my daughter’s last basketball game, she got a medal and was recognized in front of everyone. We took a ton of pictures and now we can share them with the specific people we want to see them. I look forward to continuing to use ibi to see how I can keep in touch with loved one and share our special memories together. If, like me, you are looking for a better way to organize, store and share your digital media, you should check out ibi and learn more.